My meal was provided, however images and story are my own. Dining was provided by PR Firm- opinions, images, and story is my own. 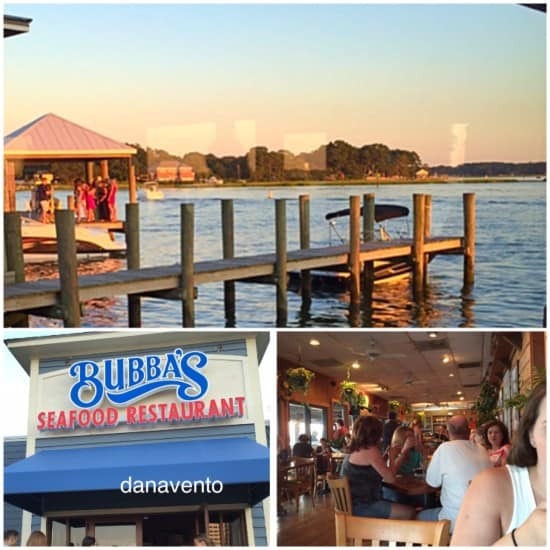 On my recent trip to Chesapeake Bay, in Virginia, I made a stop at a very busy local, well-known local restaurant: Bubba’s Seafood Restaurant and Crabhouse. 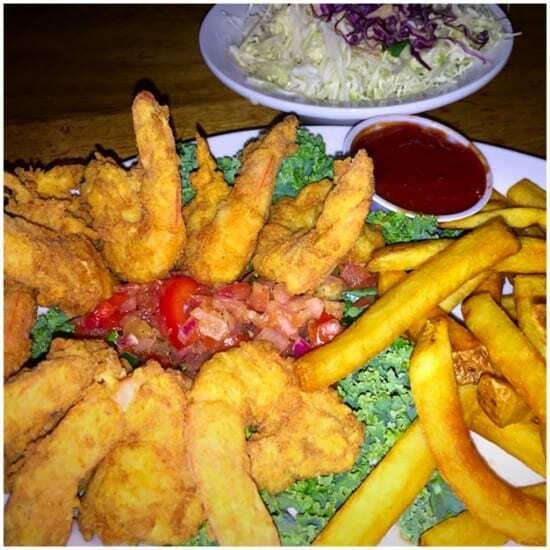 Bubba’s Seafood Restaurant and Crabhouse is located right on Shore Drive and is convenient to everything. If you are staying at the Chesapeake bay Virginia Beach Resort you can leave your car parked and walk! Roll up those sleeves and get ready to dig into some really fresh crab, about as fresh as I have had when dining out! 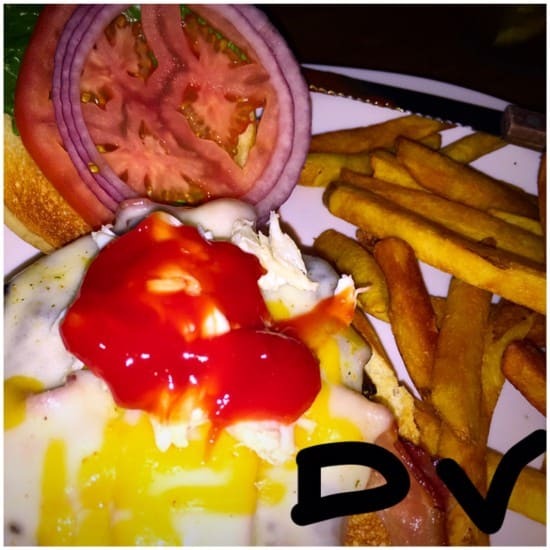 Here’s my story lavishly living food out loud at Bubba’s Seafood Restaurant and Crabhouse in Virginia Beach. Dining with fish allergies, you won’t be dining here. I am sure that is an odd way to open up a story about a restaurant, but as you know I am a mom of a child with severe food allergies and I always call and inquire before making a stop. In addition to calling the location, I asked while on premises, just to verify, and trust me, you can’t eat here if you have seafood allergies, end of story. Therefore my whole family did not dine here and could not dine here. I called and asked about latex, shellfish, seafood, cross contamination, but the girl that I spoke with said that they cook with shellfish, and use latex and she has no way to make it safe and not contaminated for my son, the the boys did not come along on this adventure. I truly wish there was a way they could have enjoyed the ambiance and have food as it was quite breathtaking eating on the water and seeing the sunset. You won’t be dazzled when you drive up to this location and while parking is available, you might end up parking on a steep elevation on the grass, as the area is expanding and under construction. Don’t let that deter you, do know that the restaurant is VERY busy as it sits right on the bay and offers Awesome Sunsets that can be taken in while you dine! Tip Number One: Ask for Outdoor Patio Dining or Seating At the window, or you don’t get to see it all. 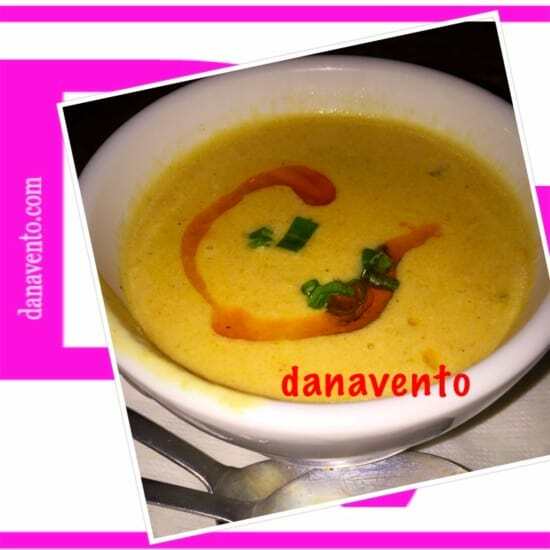 Tip Number Three: The Shea Bisque is some of the best I have personally ever tasted. Here is a sampling of the menu, based on the time period that I visited there, remember menus change and so do prices, use this only as a guide to understand what is on the menu. As I mentioned I started off with a bowl of Shea Bisque, the crab was the freshest I have ever tasted and the bisque was done just right! I did not have a salad, but I dined on a meatless meal that was called the Southern Bay Dinner, which is lightly fried shrimp served with fries and a cocktail sauce. 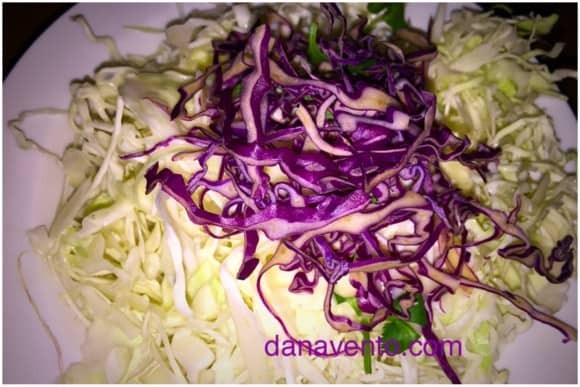 In addition a bowl of coleslaw came with this, is a two-cabbage coleslaw red and white. Truth be told I was most impressed with the freshness of the shrimp, but I did not enjoy the coleslaw, it lacked flavor. I was going to order the Soft Shell Crab dinner but was told that all the pieces were served and that it was a little ‘odd’ to eat and see. If you are at all squeamish with your food, steer away from that dish. 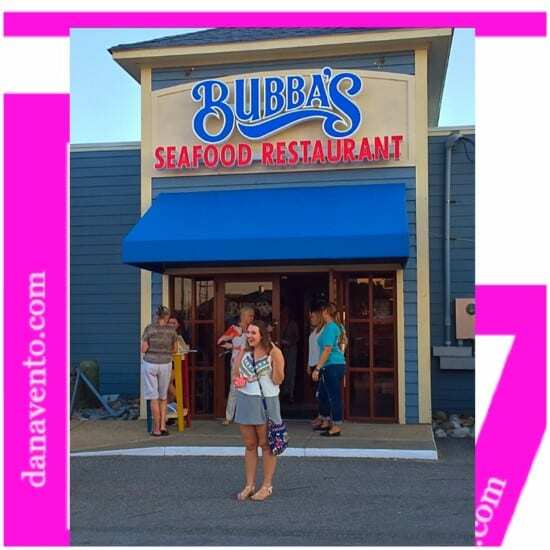 My daughter enjoyed the Bubba Burger which offered cheese, bacon and crabmeat atop a hamburger! She tells me it was simply divine and that the crab was succulent, sweet and oh so fresh! The restaurant is a ‘hotspot’ and therefore you may have a well-worthwhile wait. Do not stress, enjoy as you are on vacation and about to indulge in some of the freshest CRAB and SHRIMP meals I have tasted to date(and trust me, we travel). The bar area outside, at the next door restaurant is a perfect way to pass the time and the sunset will knock you out with its beauty. Do request to sit outside if you can get the seating, it is well worth it. Do know you are pretty close in proximity from table to table, so it won’t be that romantic spot you might be looking for, lol. The restaurant is clean and serves efficiently even as busy as it was. 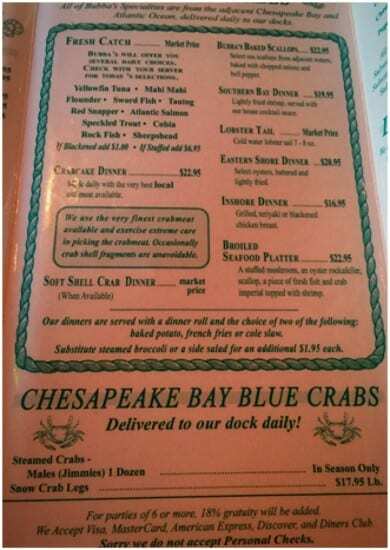 If you are in Virginia Beach, in the Chesapeake Area, or near Shore Drive, make sure to stop for some delicious seafood at Bubba’s Seafood Restaurant and Crabhouse!